I got this awesome cup cake and cake pop make from Shopaholic for Kids and I’m going to show you how easy and fast to make cake pops at home. 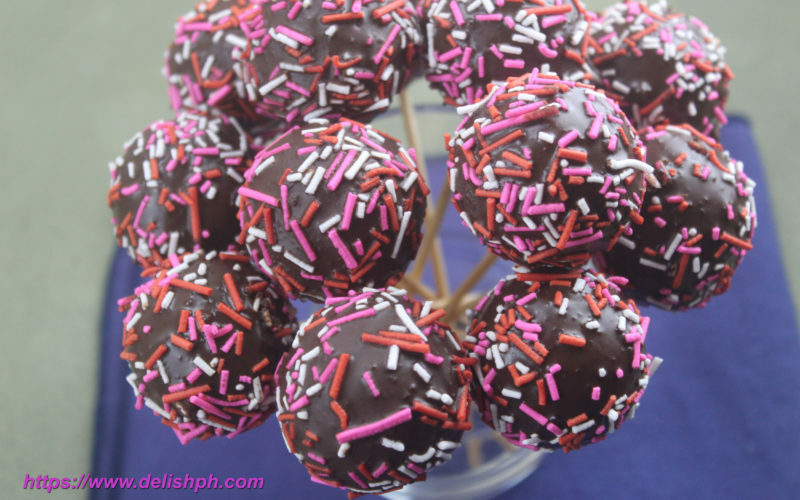 Chocolate Cake Pops is definitely a hit if you serve them in any children’s party. And your kids will surely love it.